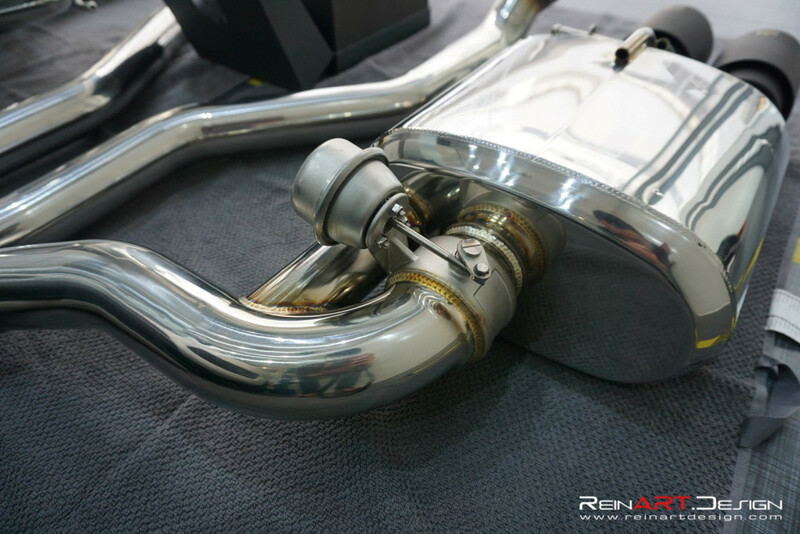 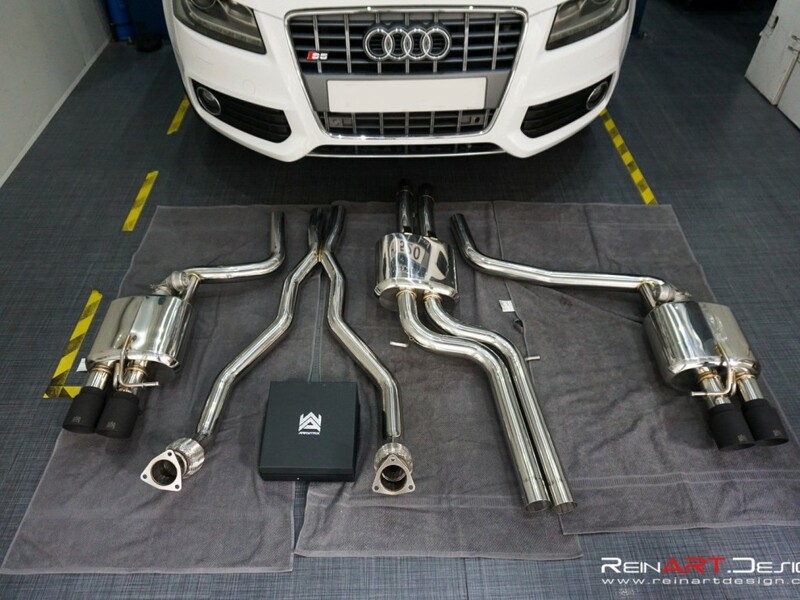 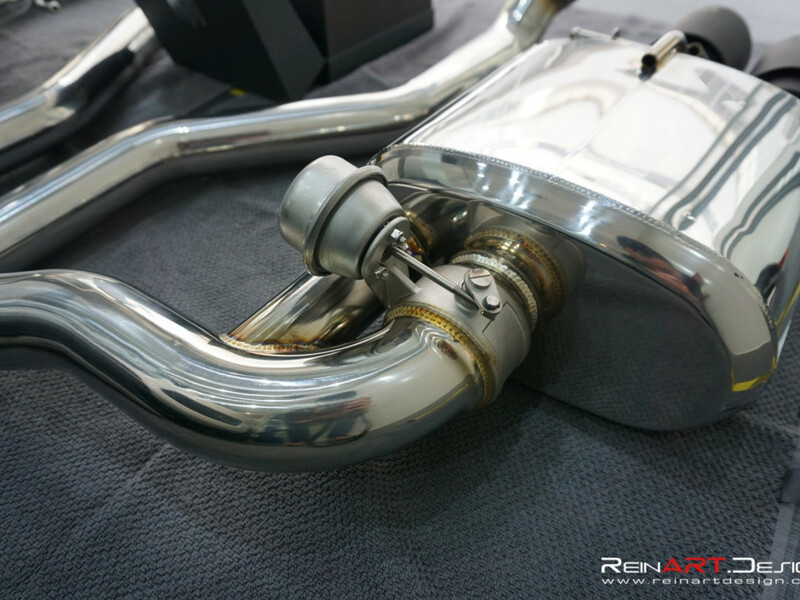 We recently installed a Armytrix Valvetronic Exhaust on our customers B8 Audi S5 4.2 V8 and we were super impressed with the build quality and sound of this exhaust. 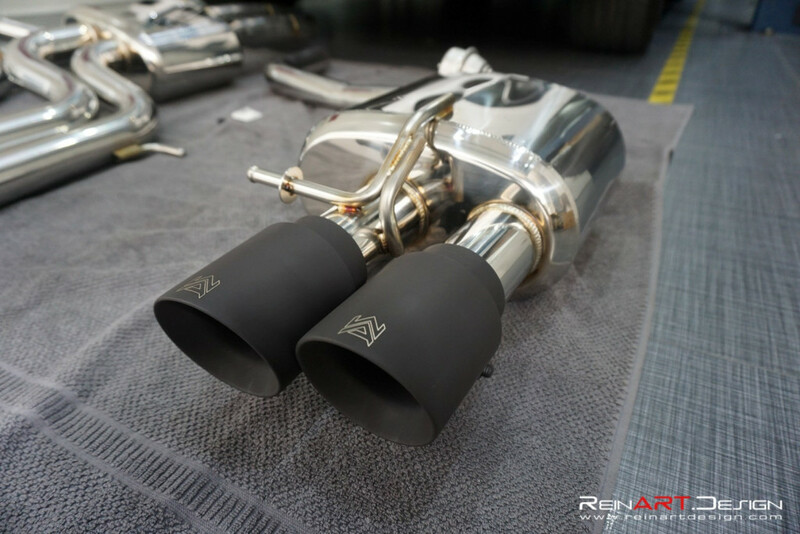 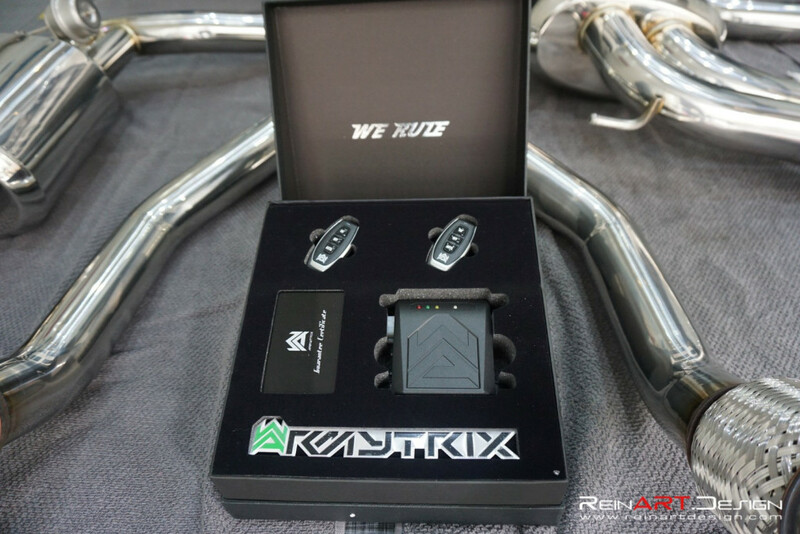 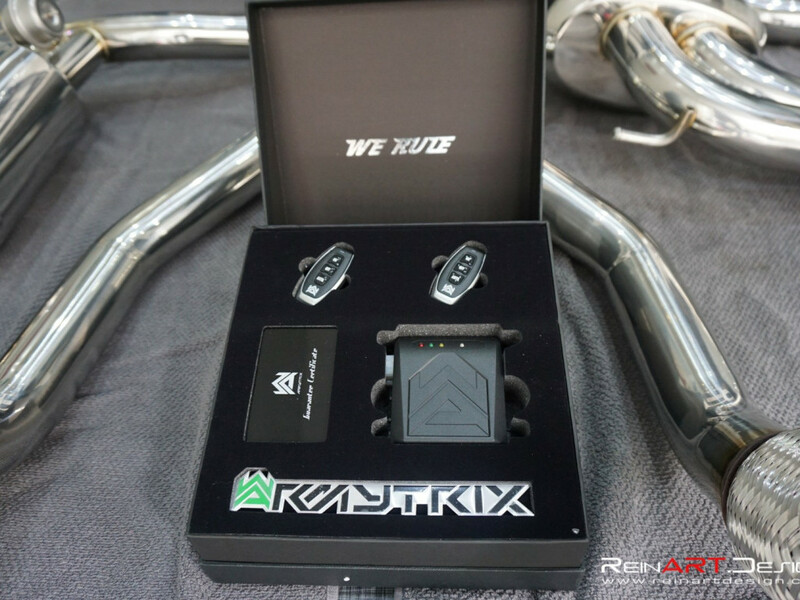 Armytrix has proven itself to be one of the premier exhaust companies in the tuning market and without a doubt, this exhaust is the best sounding one available for the S5. 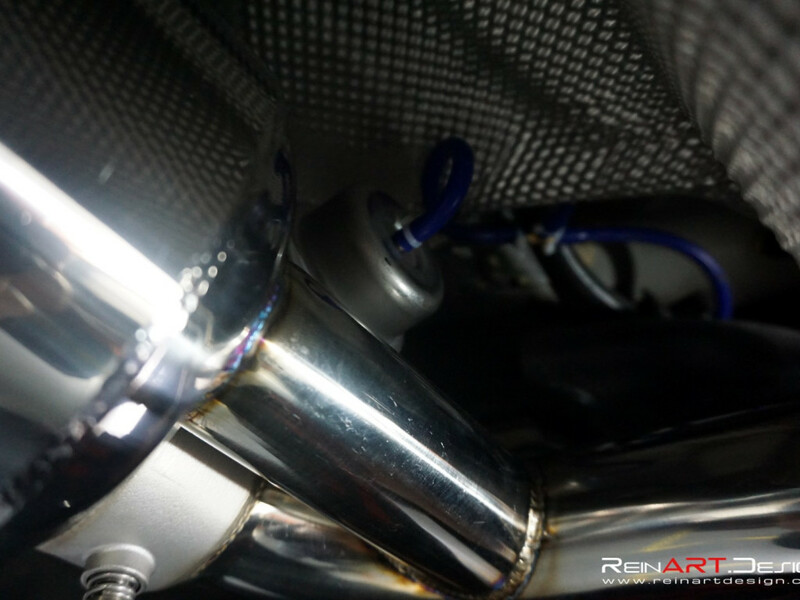 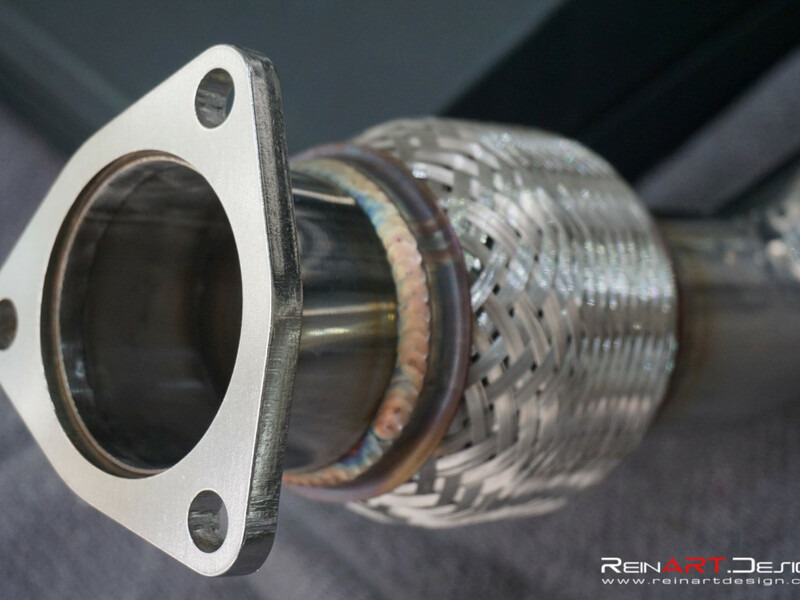 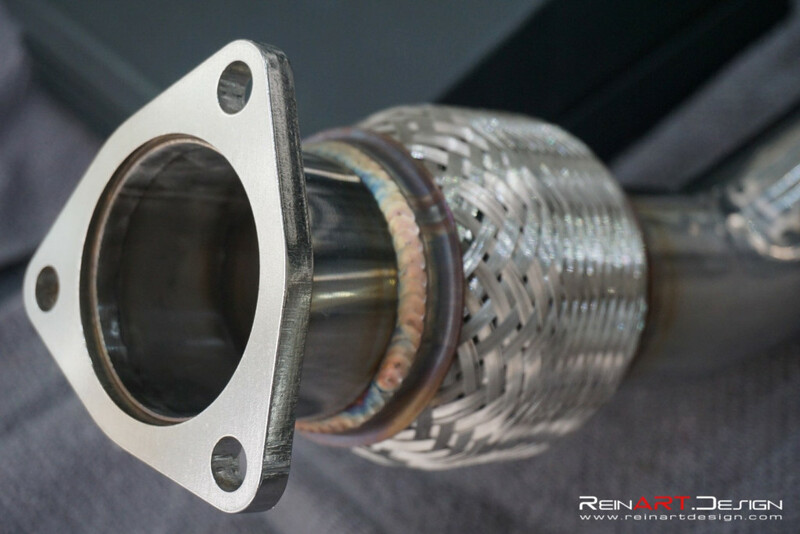 When the valvetronic valves are closed, the exhaust is even quieter than stock. 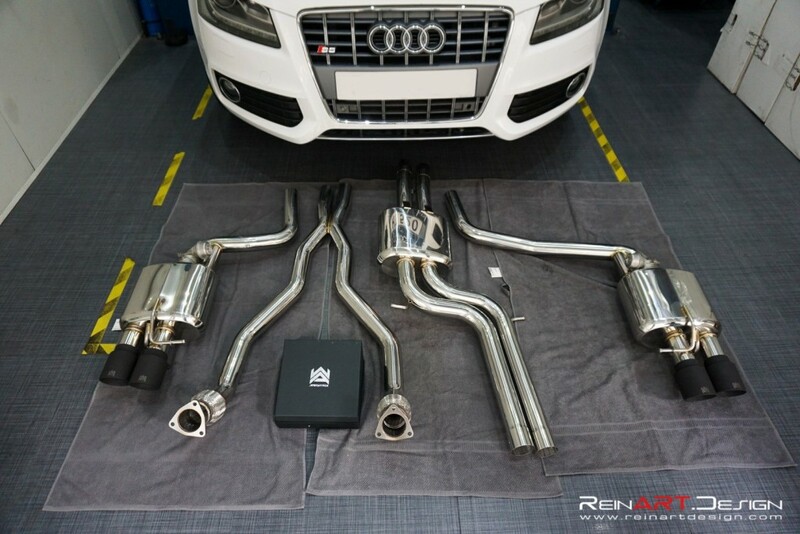 When the valves are opened, the roar of the Audi V8 is unleashed. 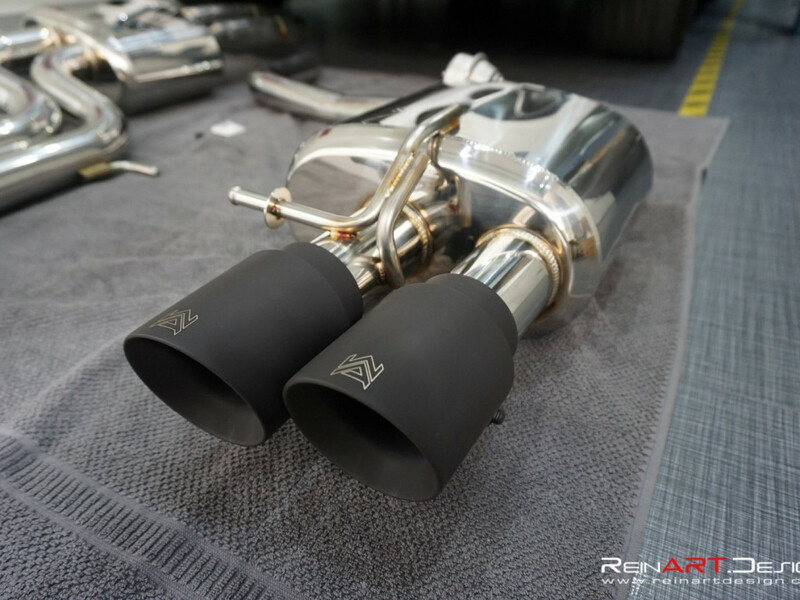 To some extent, the car almost sounds like a Maserati V8 with an exhaust. 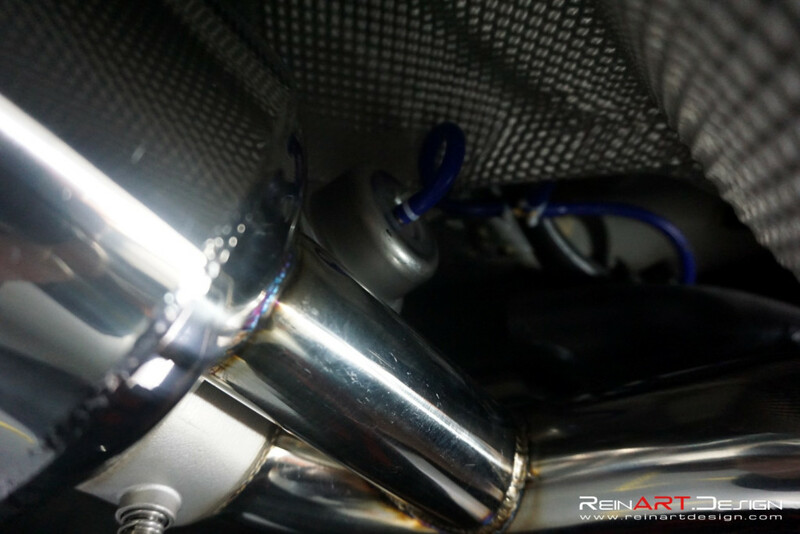 In addition to the ARMYTRIX Exhaust, this car was also fitted with a set of KW V1 Coilovers and 20″ PUR 40UR Wheels in Matte Black.